The new CANopen Design Tool Update 2.3.28 supports the RENESAS CPU RZT1. 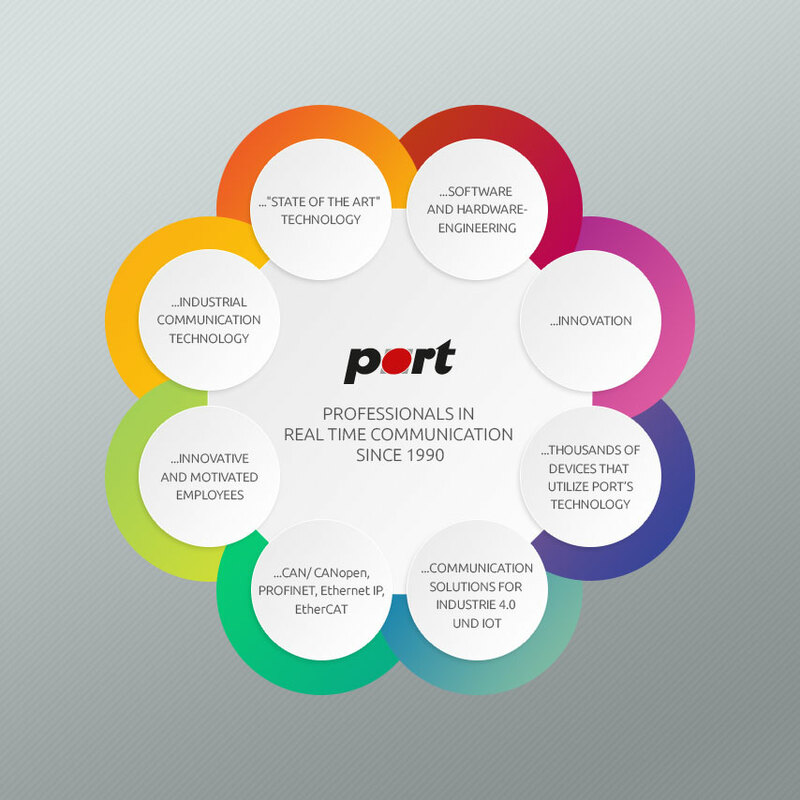 With the support of the RZT1 MCU series, PORT GMBH offers a comprehensive CANopen support for RENESAS CPUs. In addition to the RZT1 series, the series RX, RZT, RZN, RIN32 and many others are supported.